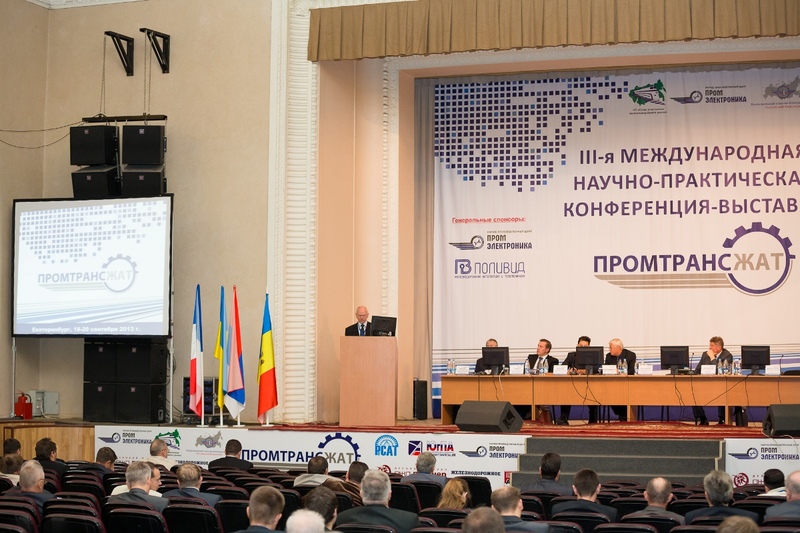 In 2012 R&P Centre “Promelectronica” has celebrated its 20th anniversary. The history of the company starts with the development of computer engineering and manufacturing of industrial automation. The year of 1994 marks the beginning of activity in the field of railway automation and transport dispatcher control systems. Since 1996 we have been installing our own developments on industrial and main railways in Russia and abroad. Of course, there have been some intermediate stages, search of optimal ways and many important events in the life of R&P Centre “Promelectronica”. There is something to be proud of and to share with you. So, we would like to offer your attention a more detailed story about our company coming-to-be and development. 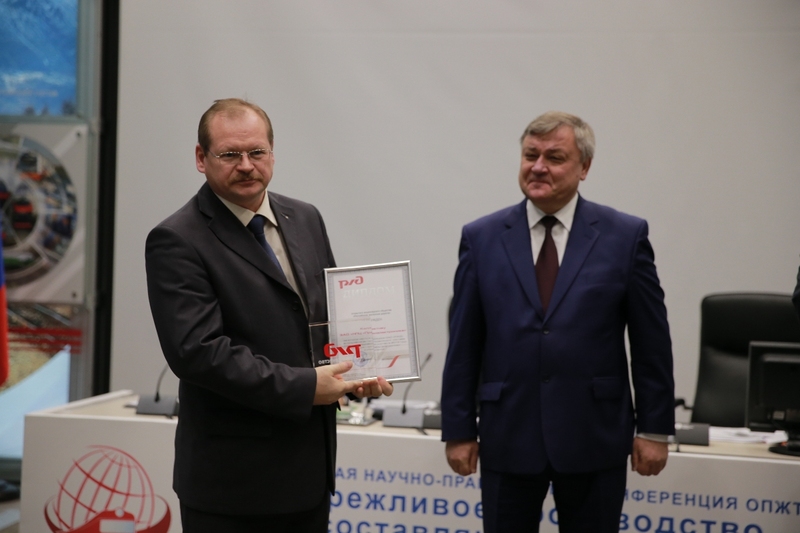 R&P Centre "Promelectronica" for the second time became the winner of the contest of RZD for the best quality of rolling stock and complex technical systems. Our company took the honorary second place in the nomination "Diagnostic and control systems” for the axle counting system ESSO. We are growing, and our history is continuing. There are new stages and events to come. Follow us on our website!